Here at S.P. 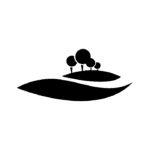 Landscapes & Tree Contractors Ltd, we invest in our employees and develop strong relationships with our clients and the communities in which we operate, offering our customers a service that is high in quality, value and professionalism. At S.P. Landscapes we have over 20 years of experience delivering high quality landscaping services and tree services for the most demanding projects. 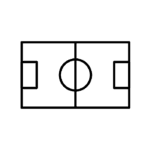 Our high attention to detail, commitment to quality, customer satisfaction, combined with the extensive talent provided by our dedicated and friendly team allow us to tailor our services to fit your needs perfectly. Whether that be landscape design, construction, maintenance services, tree surgery, stump grinding or any other domestic garden needs. 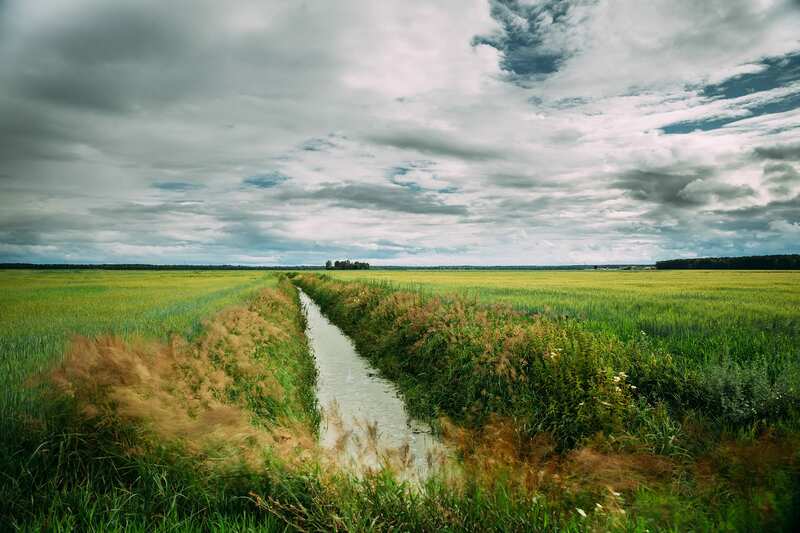 We operate across the whole of East Anglia including all of the major population centres including Cambridge, Bury St Edmunds, Newmarket, Ely, Norwich, Ipswich and surrounding towns and villages. 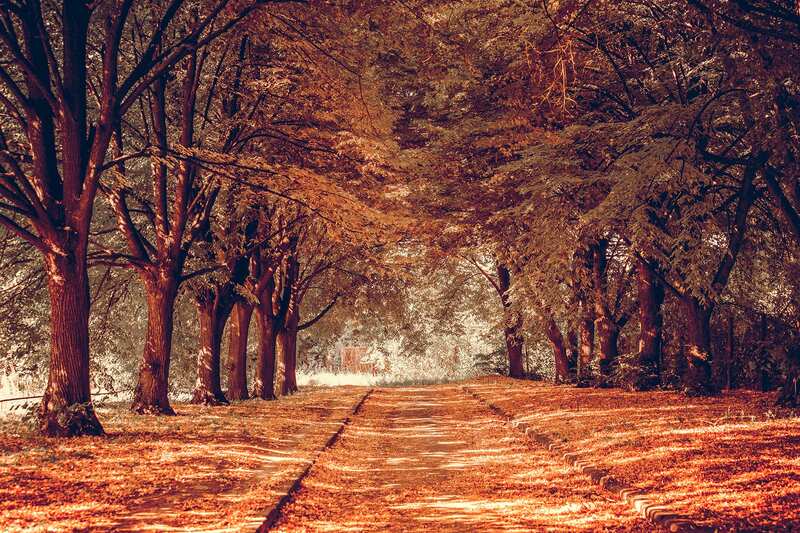 We carry out a large spectrum of Arboricultural operations for numerous commercial clients including district councils, city councils, town councils, highway authorities and commercial bodies throughout East Anglia. We also offer a comprehensive range of grounds maintenance services to local authority and commercial clients across the eastern region. All of our staff are qualified to national standards and we hold a number of quality and safety accreditations to give you peace of mind that you are working with a contractor you can trust. 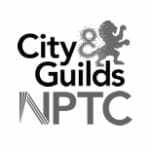 All of our staff are qualified to City & Guilds NPTC standards. 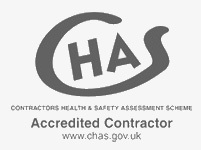 We hold the CHAS Accredited Contractor certificate for Health & Safety to give you the confidence our staff are qualified, experienced and competent to undertake the works safely. 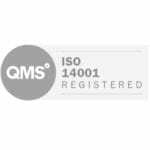 We operate to the ISO14001 Environmental Management Standard ensuring we minimise our impact on the environment including recycling 100% of our vegetative waste. As a Trust Mark Registered company we are committed to working to Government endorsed standards to give you peace of mind that you are working with a trusted contractor. 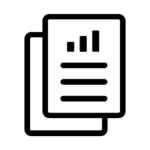 We hold a number of quality accreditation's and all works are completed to the relevant British Standards so you can rest assured we will do an outstanding job. 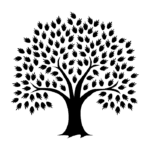 The Arboricultural Association is the leading body that regulates tree surgeons in the UK and regularly assesses companies for their health and safety procedures , office and business practices. We offer our professional Arboricultural services to both domestic and commercial customers and offer free no obligation quotations. 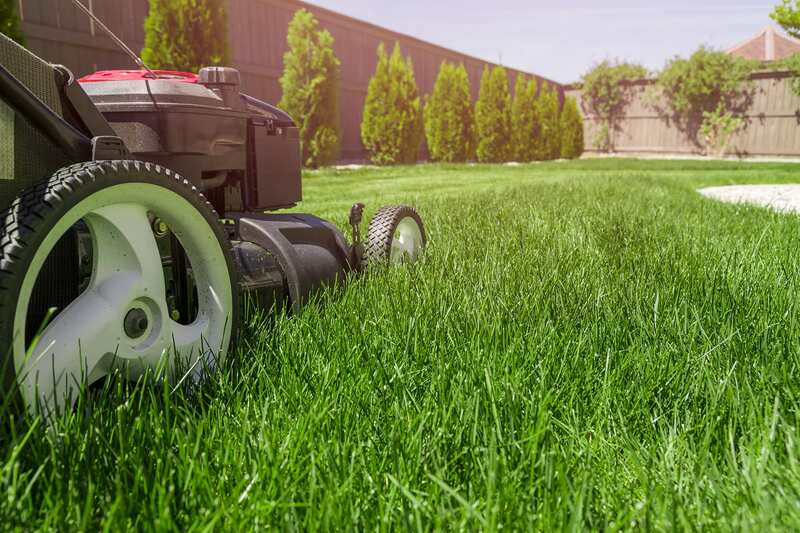 Cutting well in excess of 1 million square metres of grass every 2 weeks, you can be confident that S.P. Landscapes. We offer our fully qualified professional landscaping services to both Domestic and Commercials customers. 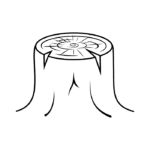 We offer a range of options for dealing with stumps. All sites are CAT scanned for underground services prior to works commencing. 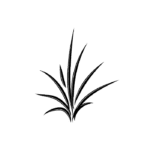 We offer a wide range of vegetation management services to our clients working for developers on site clearance projects. TPO & Conservation Area Planning Applications, Tree hazard assessments and tree condition surveys, Planning and development BS5837 surveys. At S.P. 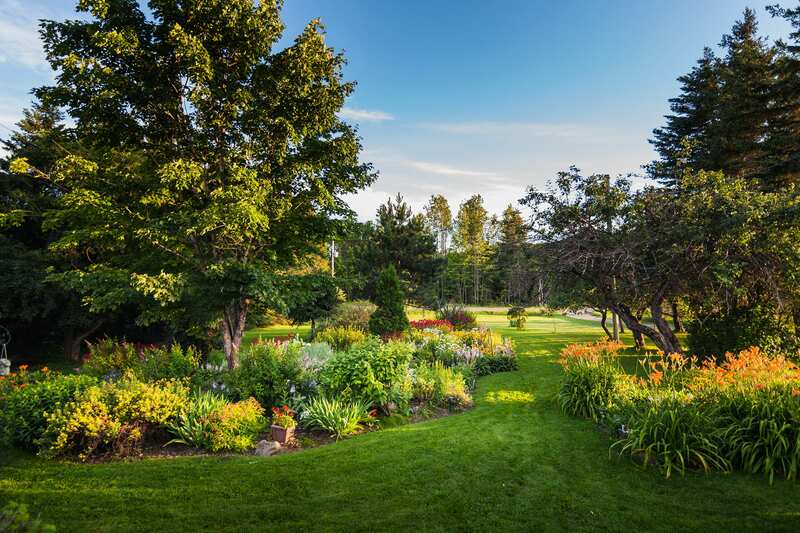 Landscapes we have over 20 years of experience delivering high quality landscaping services and tree services for the most demanding projects.